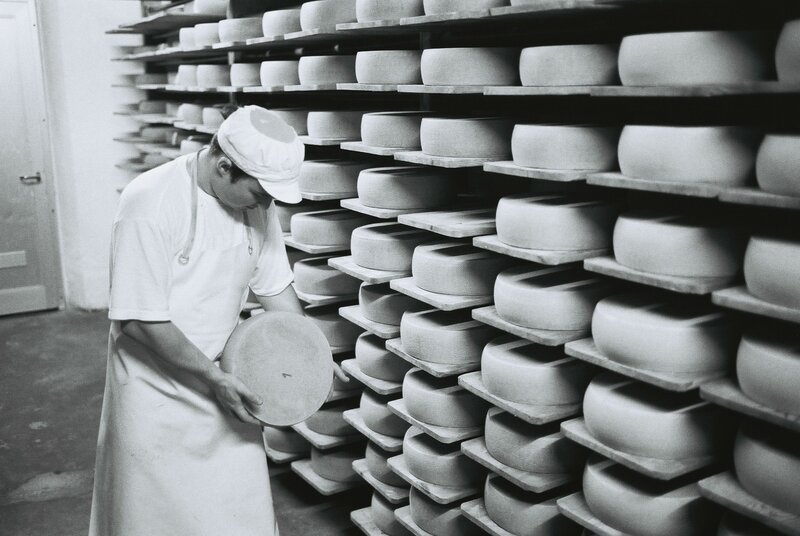 In 1896 our great, great grandfather began the “art” of cheese production. 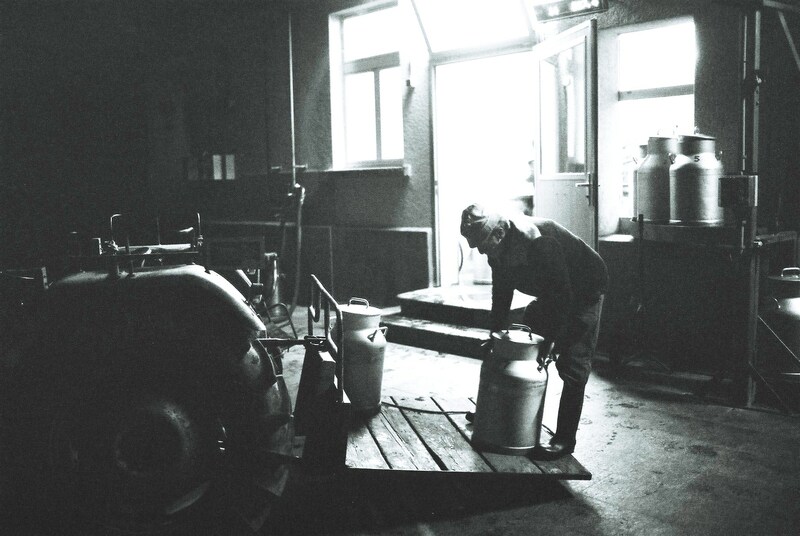 Over five generations, our family members have become wonderful cheese artisans, aiming to improve and enrich the range of Swiss cheeses for our highly demanding customers. Every single step in the process from milk to cheese is non-industrial. Our top priority is to ensure the cheese is guaranteed to be of the highest quality, from milking the cows to the delivery to education of the customer. In the valley of the emmental, the cows graze in the pasture eating the freshest grass. Their fresh milk is brought to the dairy twice daily, where the cheese making begins when the milk is still warm from the cow. Every morning the cheese is nurtured with the care it deserves by the artisan himself until after days, months or even years it is ready to be enjoyed by the family of the artisan and you. To learn more about our range of raw milk cheeses contact us!